Genesee Valley Farm was established in 1950 by veterinarians Perry Combs, Rodney Forsyth, and Paul J. Phillips. Initially, GVF started as a large animal veterinary clinic, but the love for standardbred horses by Paul Phillips and his father Edward, transformed the clinic into a standardbred breeding operation. Eventually, Paul took over the business from the other two partners, and in 1980, handed the “lead shanks” over to his son Dan. In 2003, Dan relocated his father’s small animal veterinary practice to GVF. Upon doing so, Dan & his wife Jacquie noticed that the pets being cremated were going out of the county and taking up to 2 weeks to come back. This seemed totally unacceptable to Dan & Jacquie, especially after having their own dog cremated. An addition of a pet crematory was a perfect extension to the practice and farm. Dan’s dad, Dr. Phillips, passed away in March of 2018, and unfortunately, the veterinary clinic closed. The pet crematory remains open. 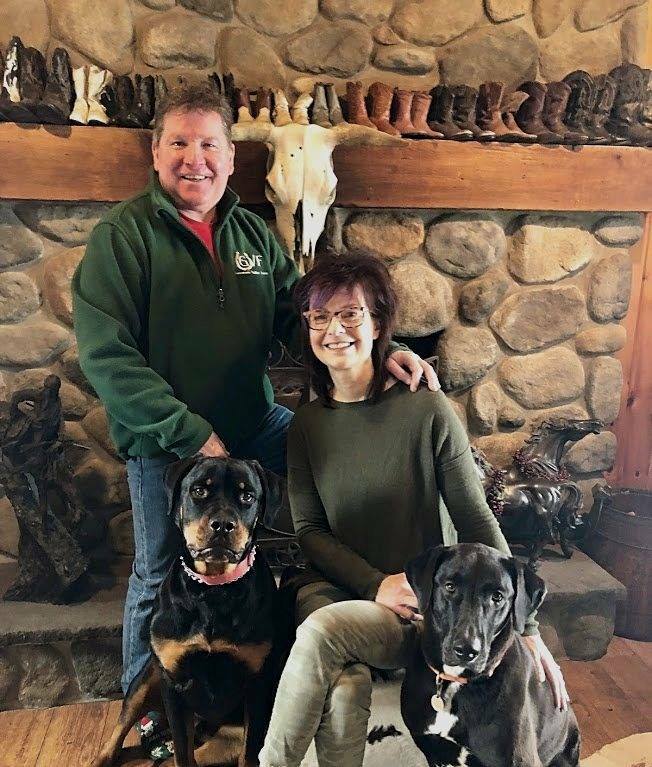 Dan & Jacquie really enjoy their work at GVF and find it very worthwhile to be able to help families with the loss of their beloved pets. Their own personal loss and love of animals makes this service a natural, and gives them great satisfaction both inside and out. They find it deeply rewarding to offer such a unique service to families in their time of need. They have met such great people over the years, and would like to continue doing so.